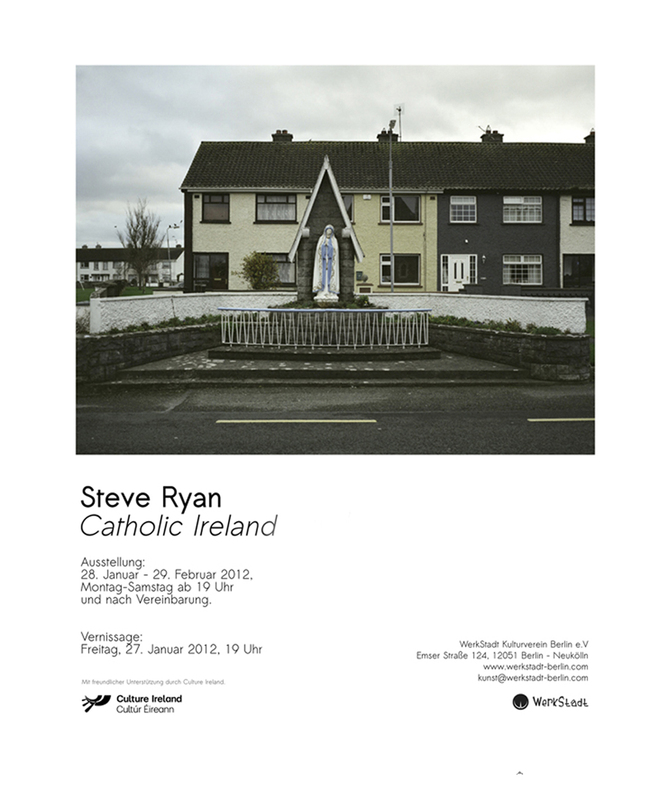 My exhibition, Catholic Ireland, opens this Friday 27th January in Werkstad-Berlin gallery in Neukölln, Berlin. 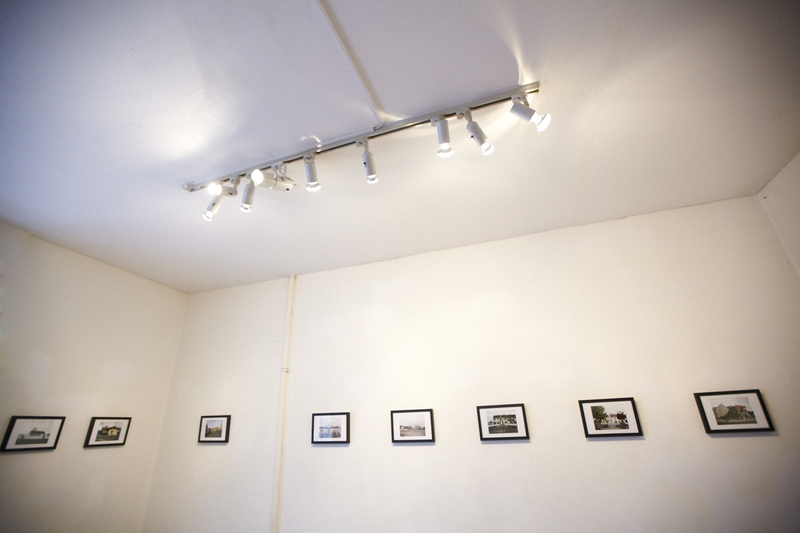 The show will run for 4 weeks. 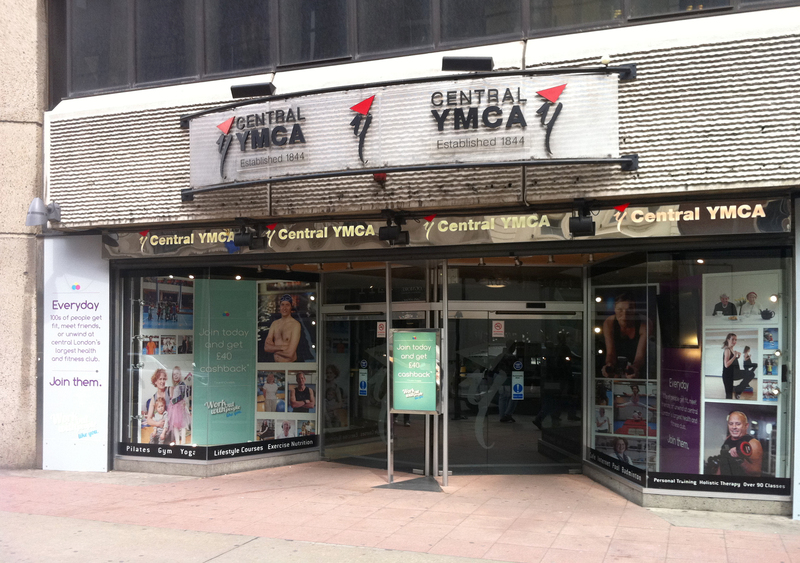 The YMCA was established in 1844 in central London. Unfortunately the original building was destroyed during the Blitz but today on it’s foundations is the Central YMCA community gym with over 6,000 members of which I am one. 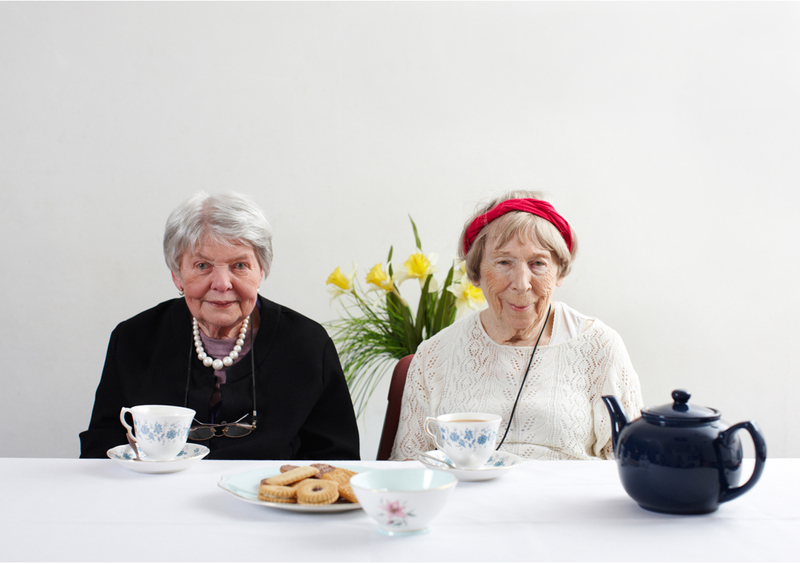 For the Summer advertising campaign I photographed a cross section of the membership, from the creche to seniors clubs. It was a fun project. 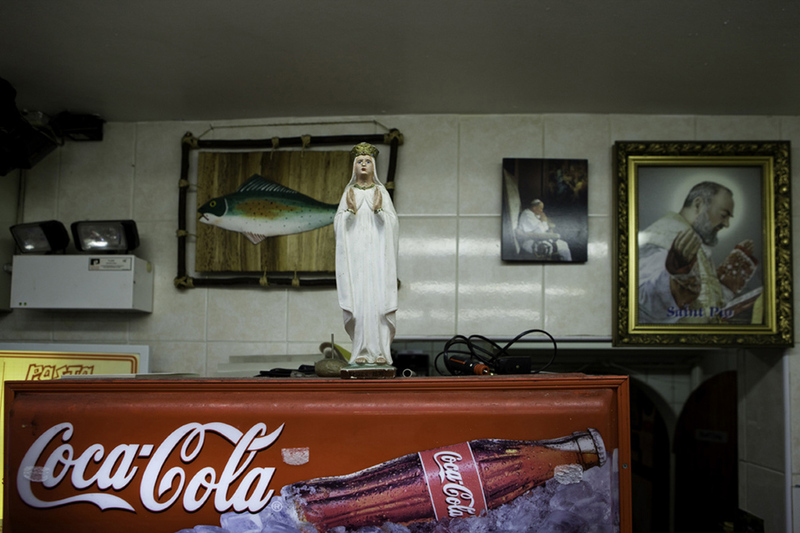 The images will be displayed in the windows, on the web and in the London Underground stations in central London.